These photography books are from the Collection of Bonita Photos. Afraid of Street Photography? Don’t be. Here are tips and strategies to getting that special photograph you want. “Gotcha, click” provides a guide to dealing with people from all over the world, while going for that impactful shot. William Hough has been shooting street photography for over 35 years on 5 continents. There is excitement and adventure in the streets, where one never knows what is around the next corner. These basic techniques will open your window to Street Photography. With a camera and this book, the streets are yours. Street photography has a broad definition and encompasses many aspects of photography. Most definitions include an important people component. 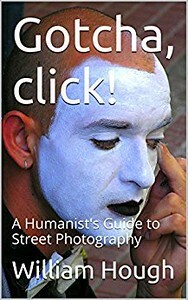 The Humanist Guide concentrates on this human element and shows how to be an effective photographer, while maintaining a strong concern for human welfare, values, and dignity. 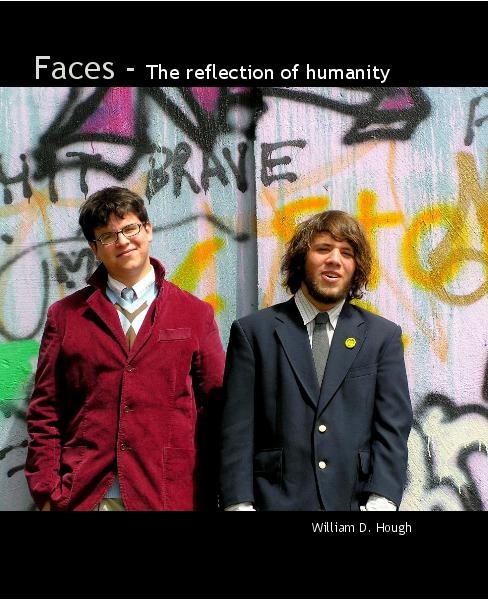 William Hough has taken photographs all over the world. This book is a tribute to the beautiful women whose images he has captured during his travels. These black and white images were taken in a variety of venues from Russia to Brazil, from the USA to Chile. They were selected for beauty and expression. These photographs were taken with no special lighting, no tripod, and outside of any studio. The images were captured under normal, everyday activity. Looking intensely at colors is like running your fingers over a jazz piano. Colors can create moods of calm, anger, melancholy, frivolity, or happiness. Colors can produce strong nostalgia or profound thoughts. 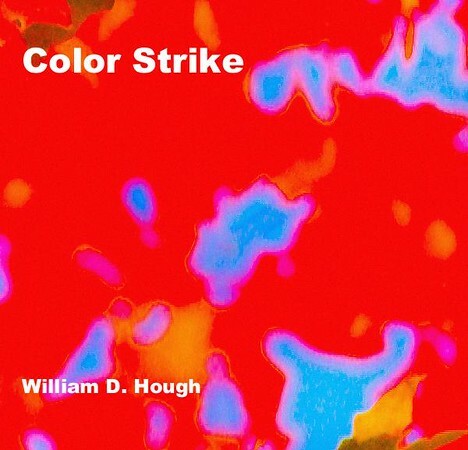 Color Strike has captured colors from the photographic collection of William D. Hough. As a photographer, Bill has taken pieces and slices of his works to create this colorful montage of "photographic abstracts" . These "photographic abstracts" come from walls, graffiti, textiles, oceans, architecture, paintings, and nature from all over the world. The photographic collection is part of Bonita Photos and can been seen at www.bonitaphotos.com. 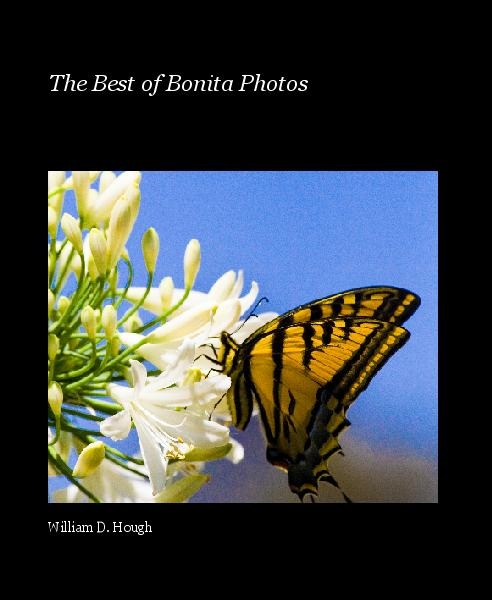 The Best of Bonita Photos is a collection of photographs produced and photographed by William D. Hough. These photographs have been taken in many countries including Argentina, Brazil, Canada, Chile, Cuba, Greece, Ireland, India, Mexico, Malaysia, Thailand, Turkey, and USA. They are categorized by Architecture, Autos, Designs & Shapes, Faces, Flowers & Nature, and Religion. Many of these photos and others in the collection can be seen at www.bonitaphotos.com. Beautiful faces from all over the world, including Argentina, Australia, Brazil, Chile, China, Cuba, Greece, Malaysia, Mexico, New Zealand, Thailand, Turkey, and USA. Many of these photos and others in the collection can be seen at www.bonitaphotos.com.